A Belizean, who has been missing following the murder of his girlfriend, is currently on INTERPOL’s wanted list. The International Criminal Police Organization, INTERPOL, is an intergovernmental organization facilitating international police cooperation. On September twenty-third 2011, nineteen year old Maritza Janet Santos was murdered inside the home of Michael Silva. Officers who arrived at the house observed a massive wound on her head and the postmortem result revealed she died from a massive sub arachnid hemorrhage due to injuries by a blunt object. When police arrived at his home in the Kontiki area of San Ignacio, they found Silva and transported him to the hospital because they believed he ingested a herbicide. But a few days later, Silva was discharged from the Belize Health Care Partners to seek further medical attention abroad. It is believed he was transferred to Guatemala for treatment. Almost two years have passed and Silva has never been questioned by the police. 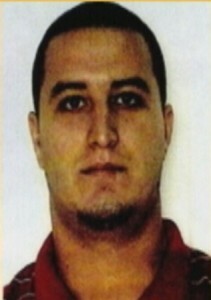 According to the Interpol website, he is wanted for Santos’ homicide. Mello is on the same INTERPOL list. GOB could not give a rat’s @$$. sanctuary for killers, rapists and pedophiles. He is in Guatemala, I would say, some where in the Peten are or in Flores area which is Peten. catch him if u can!!!!!!!!!!!!! LAMB AND VIDAL AFTER 2 MURDERS WALKED FREE!!!!!!!!!!! SO WHAT CAN THE INTERPOL DO?????????? BELIZE LAND OF THE FREE, WHERE KILLERS WALK FREE !!! Of course he will b caught,he can’t run all his life!! very sure of that.!!! People! This is the same Danirl Silva son of San Ignacio! Everyone in Cayo knows this story. He killed, hospital, released, Guatemala! Case solved! What a thing!!! That in this same news comments was wrote about this same man leaving and becoming a escapee Flight Risk and why Police and Law System Of Belize would allowed,. certainly was a discontent and actually the same happened indeed. 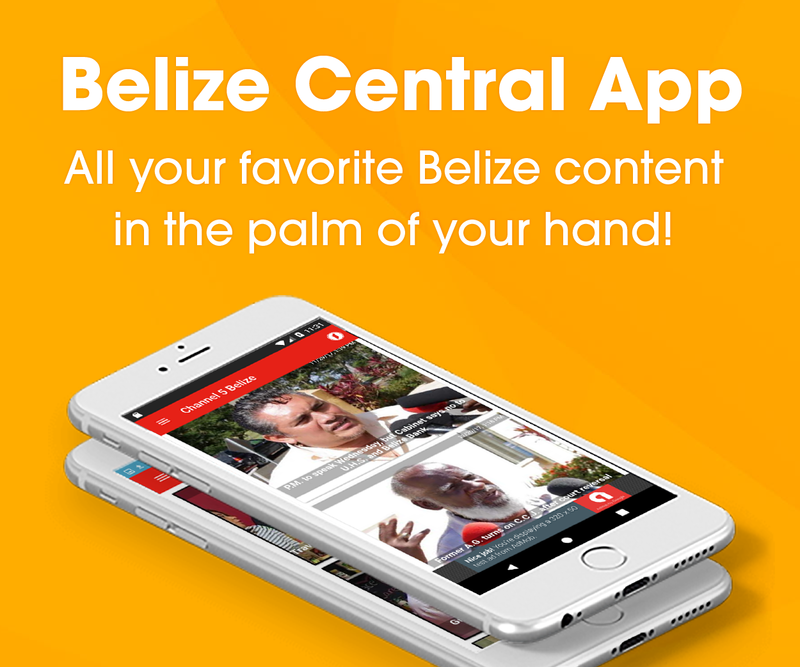 Its time for Belize Judiciary to have so shame!!!! some people (officials) are not doing the Job they are been paid for. Sad and shame. If is not for INTERPOL this one would had gone under the forgotten history too, but I believe Justice exist as long as there are willing people to work for it, is an obligation not a choice. if he is not in Guate then he is in MEXICO!!!!!!!!!!!!! !